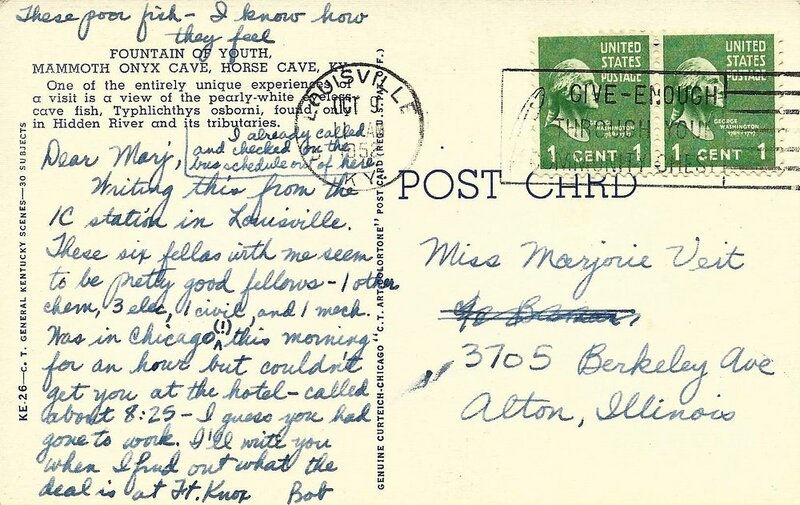 Bob writes a postcard from Louisville. Bob and Marj is a true epistolary podcast. 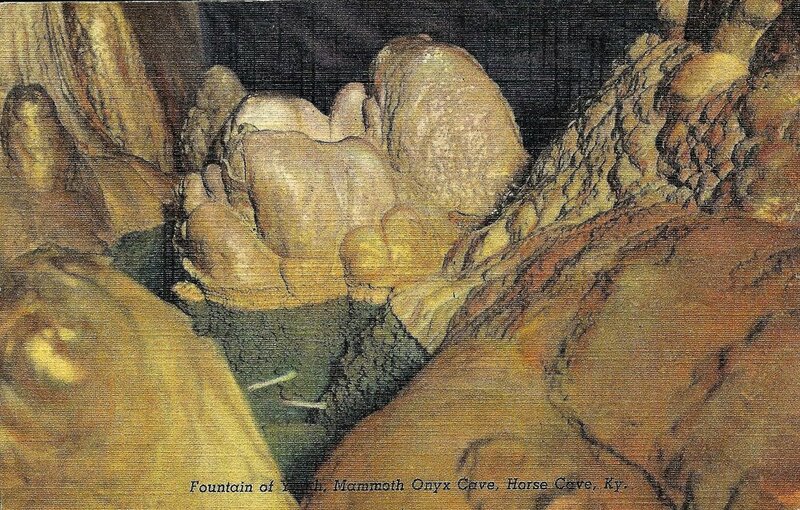 You can read the original postcard from this episode below.